Embarking on a long road trip is a rite of passage during the summer months and definitely makes for some memorable travel stories! Don’t get caught without these essentials which will help you capture the memories and pass some time in the car. 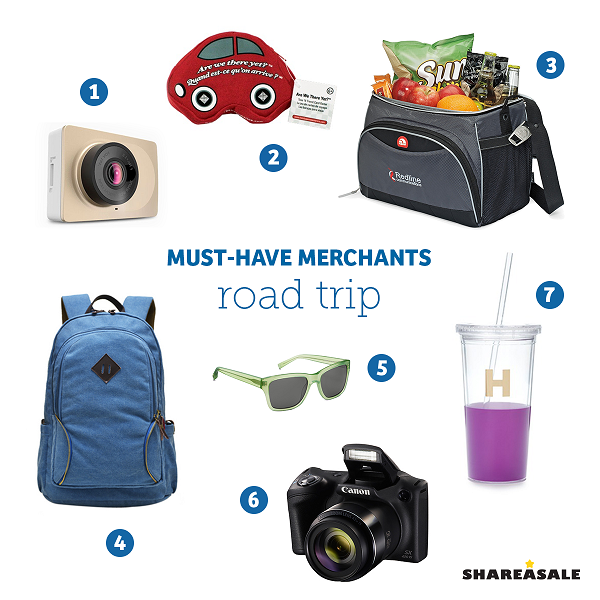 Join these Merchant programs and make your own road trip survival pack to satisfy your readers’ wanderlust this summer. 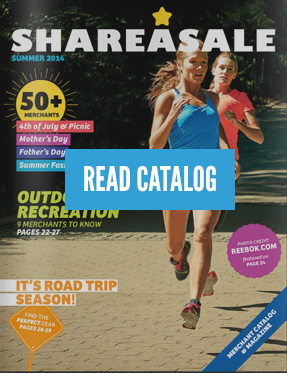 Do you have plans to hit the campground this summer? View more Must-Have Merchants HERE!